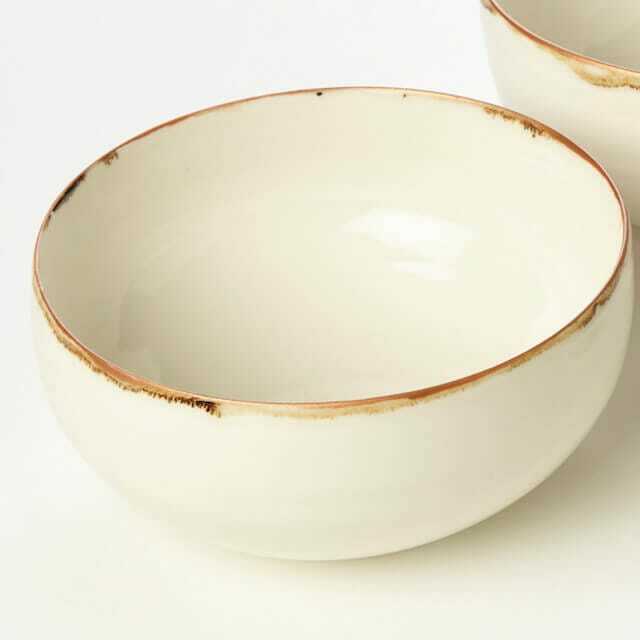 New products for Kirsty Adams Ceramics, these bowls are functional in addition to being aesthetically striking. 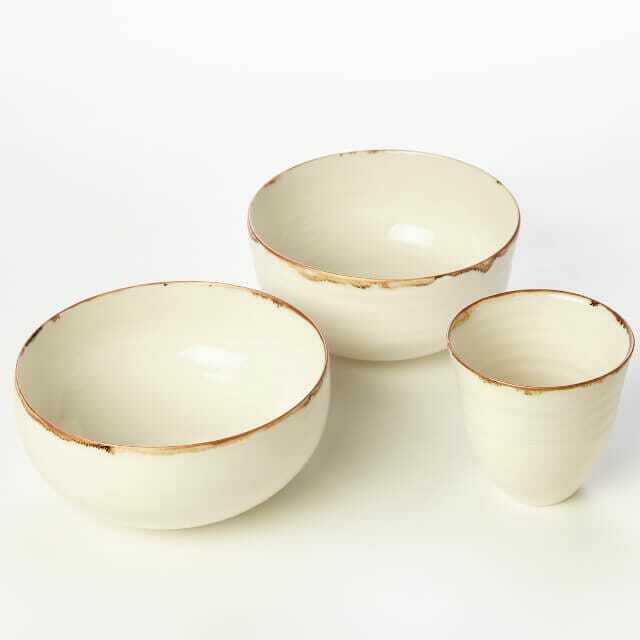 Kirsty has created unique collections of studio porcelain and tableware, with a delicate style of throwing, combined with poured and dipped glazing techniques. The pieces are both functional and hold aesthetic meaning, retaining the spontaneity and delicacy intrinsic to making on the potters’ wheel.